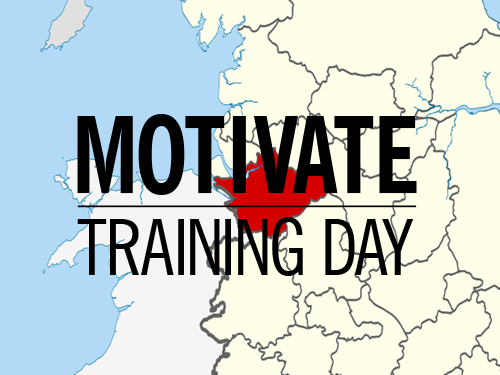 Come along to our Cheshire Motivate Training Day taking place in Crewe on Saturday 20 October. It is open to all, ALDC members and non-members alike; as well as people from further-a-field than Cheshire too. It costs £5, or £3 for students and people on benefits. Venue: Crewe Lifestyle Centre, Moss Square, Crewe CW1 2BB. Find the venue. For any enquiries, contact James Baker, Development Officer, ALDC, via james.baker@aldc.org.